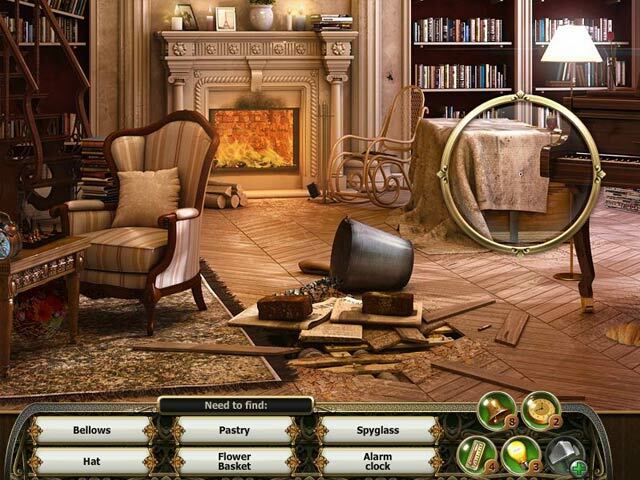 Rooms of Memory is a hidden object search game. 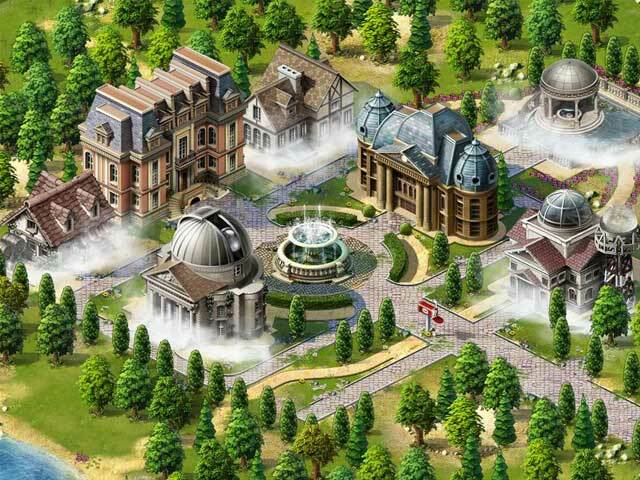 You have come to claim your inheritance, the Bellows family estate. But to do so, you must unravel the mystery of the Portal and defeat the mysterious poltergeists which enter this world through it. 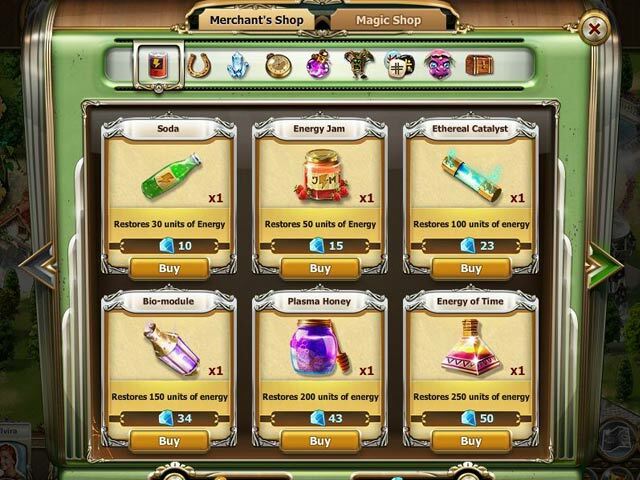 Meet the characters in the house, collect all the talismans and relics, and follow the professor’s trail through space and time.Play this game for free and enhance your experience by purchasing additional gameplay, virtual items, powerups, or other fun extras within the game.